Is Muscle Soreness A Sign Of An Effective Workout? Bodybuilders have not many measures tools at disposal to evaluate the effectiveness of a workout. 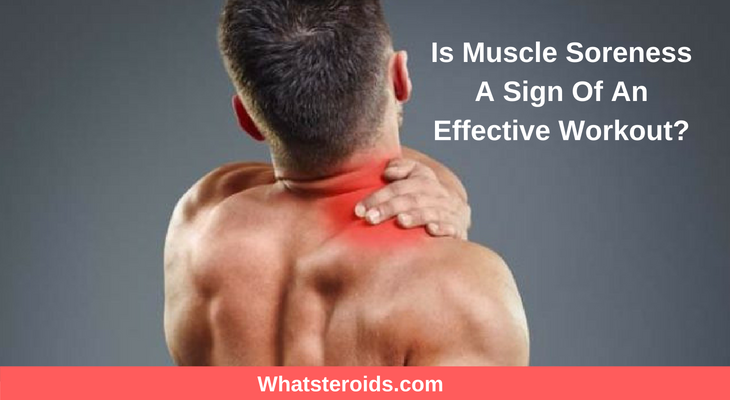 That’s why the sore occurred after training is mostly taken a sign that muscles have been worked enough. 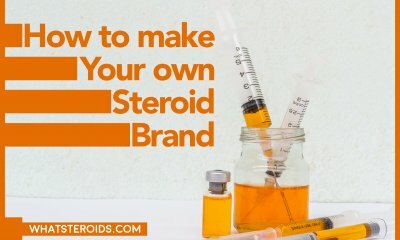 If you feel sore, than muscles were enough stimulated and they will grow, if not, little stress has put on them, therefore there will be no improvements in muscle size. 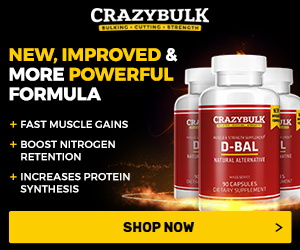 This is the common belief among bodybuilders in regard of muscle soreness after training. But the reality is a little different. Soreness is facultative and we shouldn’t rely on it to say whether a training was or not enough incentive. The pain you feel within 24 hours after training and peaks within 2-3 days and then pass away during the next week. 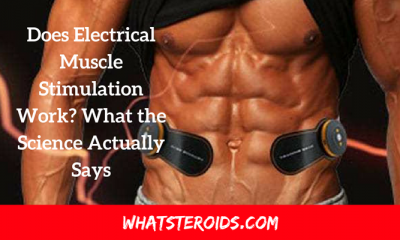 Because of its delayed occurrence it is called delayed onset muscle soreness (DOMS). Soreness occurs after an unusual workout has been performed and muscle and connective tissue were damaged. Or, any training with weights the individual is not accustomed too is supposed to trigger DOMS. Along with this is secreted myokines, a substance that sensitize the muscle’s nerves. All these taken together, cause that bearish pain after exercising. 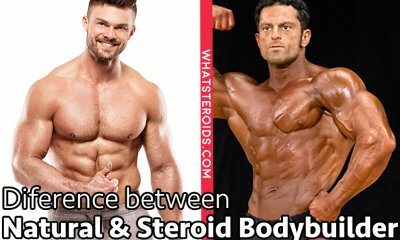 So, from biological point of view, there is a direct correlation between the soreness and muscle growth. As the theory said, the greater is the muscle damage, the more insupportable soreness feeling after workout should be. 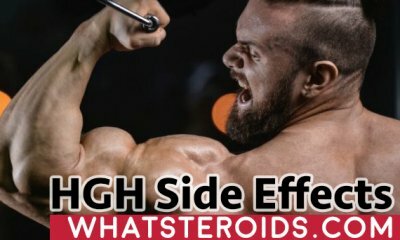 If so, how to explain the fact that most of experienced bodybuilders don’t feel muscle pain after intense workout? Should we consider workout was less intensive hence no muscle breakdown will be registered? Of course, not. This is a good example that shows that considering soreness a signal of workout effectiveness is wrong. It not an accurate indicator and has to be taken as an additional way to have a say about the workout. Muscles can Grow Without Damage. 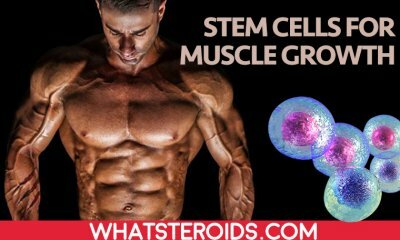 Satellite cells responsible for muscle growth are activated while muscles are break down. But when lifting weights nonconstructive anabolic pathways are also activated, regardless muscles tissue were damaged or no. They can be activated by metabolic stress found on the cells, hence a synthesis process is triggered and muscles are grown even if you don’t feel pain at all. Soreness doesn’t Talk about the Level of Muscle Damage. 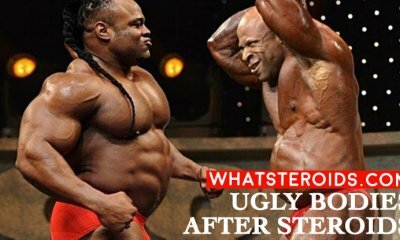 As we exemplified above, experienced bodybuilders may not feel pain at all after high intense workouts. This is because pain receptors become less sensitive, hence the same training volume may cause no pain at all while the muscles were damaged even in a higher degree. 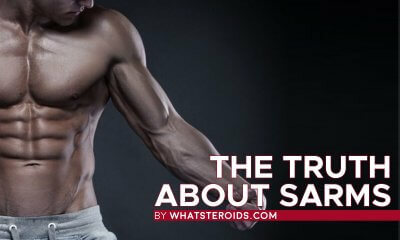 From this point of view, setting soreness as a gauge of your muscle growth is a naivety. You don’t have to look for it to establish in your body within the next time after training, if it occurs it ok, if not your muscles are still growing. You may try to work hard in the gym and do a higher number of sets in order to cause more muscle damage. If on this chapter you may succeed, what you have to know is that protein synthesis is limited and can’t go higher to a predictable level. 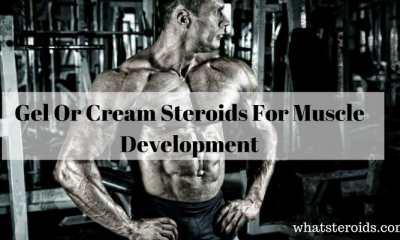 That’s why despite the muscle breakdown is high and you feel dull pain in muscles, protein synthesis reach its ordinary limits, hence no big increase in muscle mass will be seen. Let’s take for example powerlifters. 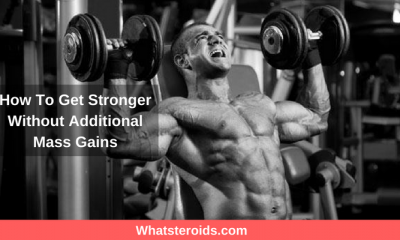 They are as big as bodybuilders while they concentrate more on low reps training. This kind of training is less supposed to cause soreness, but regardless of this, powerlifters manage to bulk amazing amounts of muscle mass. Therefore, never take the severe muscle pain as an indicator that more muscle mass will be packed on. Most of us don’t know that the pain you feel after working out may be caused by not warming body enough before beginning exercising. Studies have shown that those who use to fully warm up before entering workout session experience less soreness compare with those who neglect this aspect. Warming up muscles increases their flexibility and push to more oxygen. And this results not only in less pain, but also lowers the risk of injuries. So, soreness is not always occurring after working out and is not a sign of the level of muscle breakdown. Anabolic effect is not induced only by muscle damage, hence there can be registered an increase in muscle size when modest micro trauma was induced. Does it mean that you have not to pay attention to soreness at all? No, just understand that soreness is not a gauge of muscle growth. It just talks about that muscle were damaged, but doesn’t automatically means that it turn into more muscle mass. Don’t get discouraged if you feel no soreness after working out. If you are sure you give all the best at gym then the lack of soreness has not to alarm you. Building muscle mass is what I like to talk about. 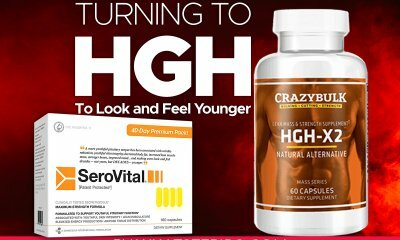 If your aim is to build a solid body, then my posts would be very beneficial to you. I always want to know your opinion, so don't hesitate to drop a line below or contact me.